Do you want to monetize your blog?Affiliate Marketing is popular ad network to make some profit from a blog. Join Elegant Themes Affiliate Program and Earn 50% commission. Blogging is not one of the highest paying niches. But you have to do lots of effort to make money from your blog. Although, there are a number of Advertising programs which allows you monetize your blog but still they pay low to blogging sites niche. However, you can use Google AdSense to earn money which one of the highest paying contextual program. Besides, you can generate huge revenue from AdSense with high-quality traffic on your site. 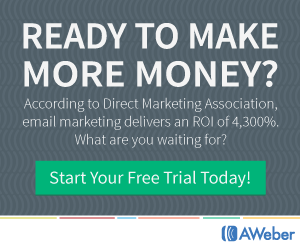 Another way to make additional money from your blog is AffilaiteMarketing. Additionally, it is one of the tested ways to make decent money from a blog. Moreover, It is the best way to drive traffic to a site, generate leads, broaden the reach of your brand, increase sale and improve SEO of a site. Further, It is very simple. You just need to advertise products of the merchant to your viewers on your blog with your affiliate link or banner ads. Apart from it, If someone purchases the affiliate product with your referral link then your link will be tracked by the merchant and you will get the commission. Before promoting affiliate products on your site you just need to make sure products are worth promoting. Also, these won’t make your customers regret their purchase later. As it may lose their trust on your blog. So, I will recommend you to try the affiliate product yourself first before promoting it on your blog. I have already told you about How To Make Money With Theme Junkie Affiliate Program in my previous article. Today I am going to tell you about How to Make Money from Elegant Themes Affiliate Program. Elegant Themes is an industry leading and well-known premium WordPress themes provider in the marketplace. Besides, It has gain popularity as the developers of multi-purpose Divi theme. Moreover, they have been into the development from last six year and they have 3, 85, 236 customers. 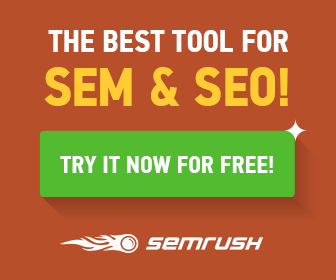 Additionally, they offer 87 world-class beautiful themes at an affordable price as well as 6 WordPress plugins. 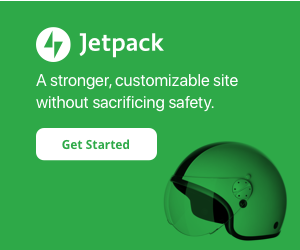 Apart from this, it offers high conversion rates and countless features with their themes. 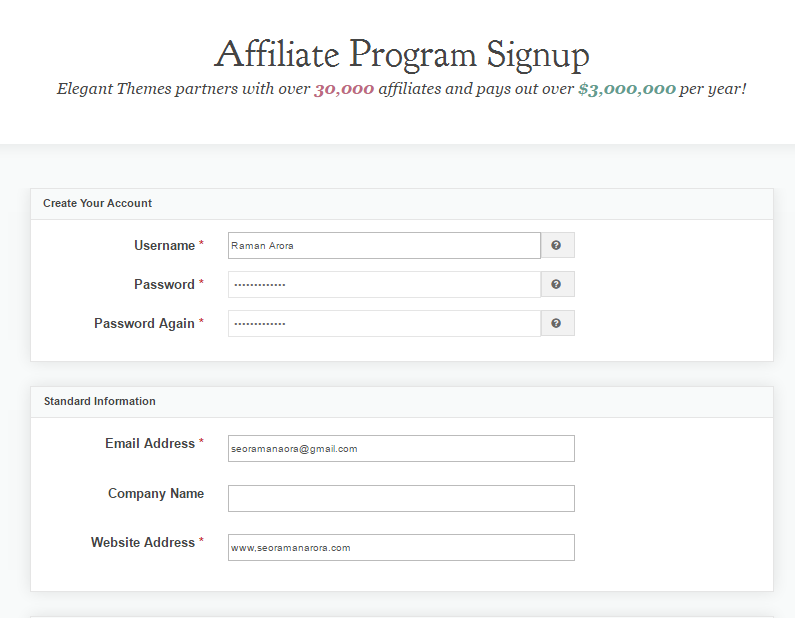 Now let’s know a bit about Elegant Theme affiliate program. Elegant Themes has one of the highest paying affiliate program in the WordPress niche Affiliate Programs. Moreover, Elegant Themes partners with over 30,000 affiliates and pays out over $3,000,000 per year. 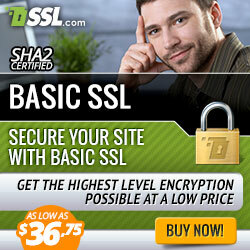 In addition, It offers a whopping 50% commission on each successful sale of the theme. Also, It has a high conversion rate. Apart from that, they also offer renewal commission. There are many bloggers who are promoting themes of Elegant Themes Affiliate program and making good earnings from it. Besides, You can also track your activities by affiliate software of elegant themes. Now, you must be eager to join Elegant Themes Affiliate Program to start making money from your blog. Let’s see how to join and make money with Elegant Themes Affiliate Program. How to Make Money With Elegant Themes Affiliate Program? You need to register yourself with Elegant Themes Affiliate Program to earn money. Here I will tell you some simple steps to join Elegant Themes Affiliate Program. Visit the page ‘Elegant Themes Affiliate Program’ and click on the ‘Sign-Up Today’ button. You will see a sign-up form on next screen. Fill out the required information. 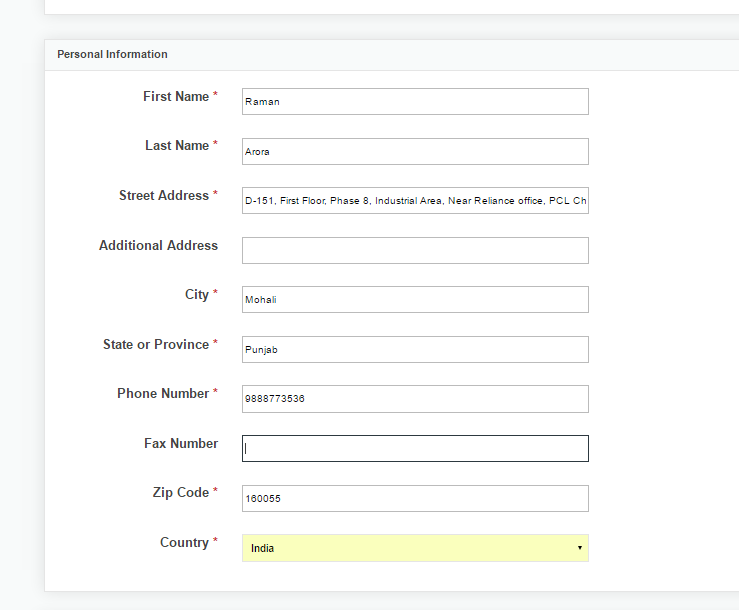 Account Information – Enter a username and password which you will use to login to your affiliate account. Standard Information – Fill out your email address, website address and company name. Personal Information – Enter your personal details here. Commission Payment – Enter your PayPal email id. 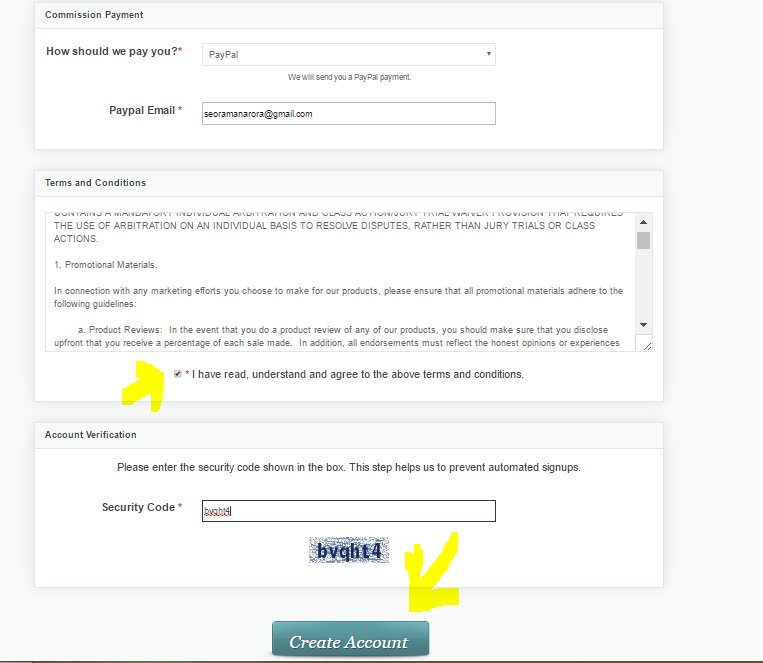 Account Verification – Enter security code that will be shown in the box below. Lastly, Click on the ‘Create Account’ button. Now your account has been created. You will receive an email with your username and password. Click on the ‘Login to Your Account’ button. 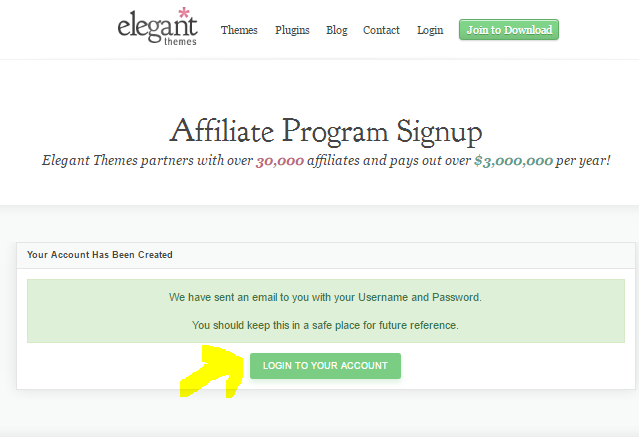 Once your account gets approved, login to the Dashboard of Elegant Themes Affiliate Program. Then Copy the affiliate link which is placed at the top of the Dashboard and place it on your site. Join Elegant Themes Affiliate Program Now. Go ahead, Promote products of Elegant Themes through banner or text ads and make a smart amount of money from your blog. I hope you find this guide to Make Money With Elegant Themes Affiliate Program informative and helpful. I would love to know your experience with it. 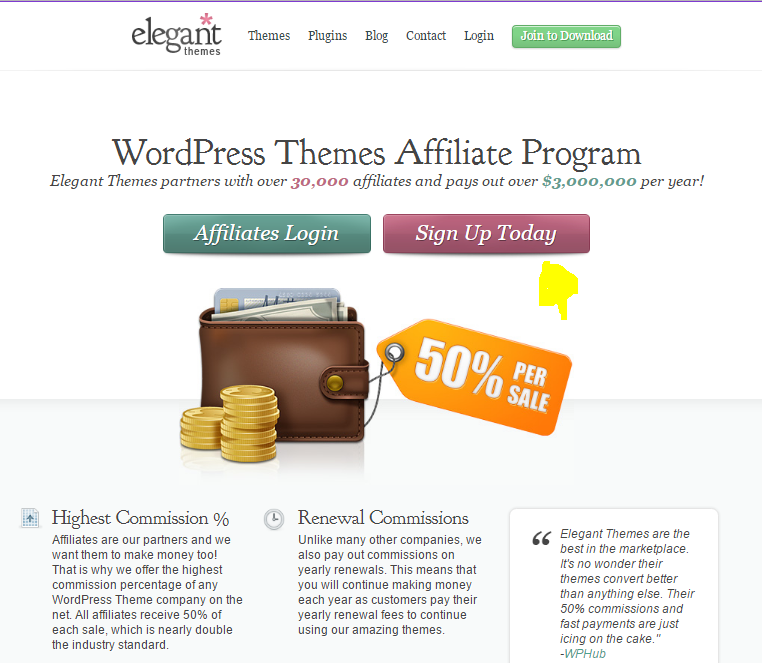 If you have not registered to Elegant Theme Affiliate Program yet, it’s high time to do so. Besides, If you have any query regarding this post, drop a comment below. If you like this post, don’t forget to share this post on Facebook, twitter, Instagram, LinkedIn, Tumblr and Google+.